The team behind Una Pizza + Wine has opened a to-go eatery and a French wine bar right next door to the popular pizza restaurant. BMeX Restaurant Group, the Calgary company behind popular restaurants like Una Pizza + Wine, Ox and Angela and Native Tongues Taqueria, has had a busy summer. The restaurant group has opened two new eateries within a month and a half of each other, both located right next door to Una Pizza + Wine. Una Takeaway, which opened in early June, is a to-go spot that offers the restaurant’s popular pizzas by the pie or by the slice. But pizza is just one of the many options available here. The eatery also serves several salads, pastries, breads, sandwiches, breakfast items and desserts, not to mention family dinners like roast chicken. 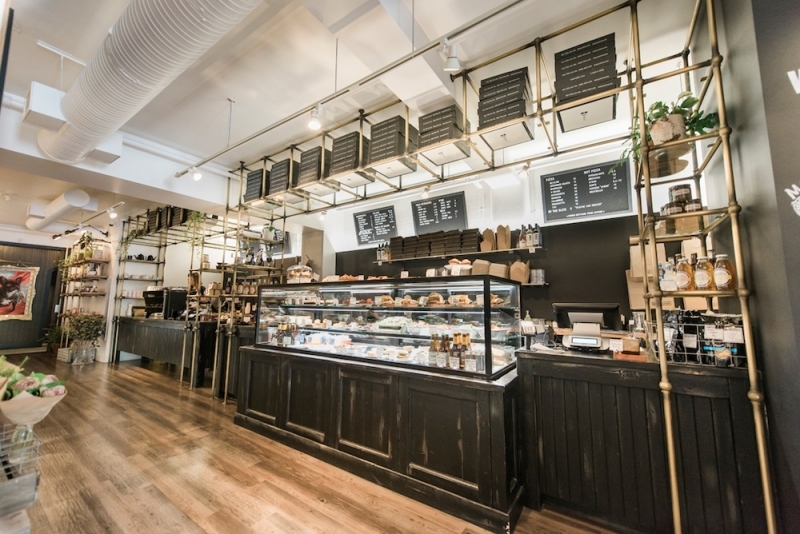 There’s even a coffee bar where you can grab some tea or an organic, direct trade coffee. 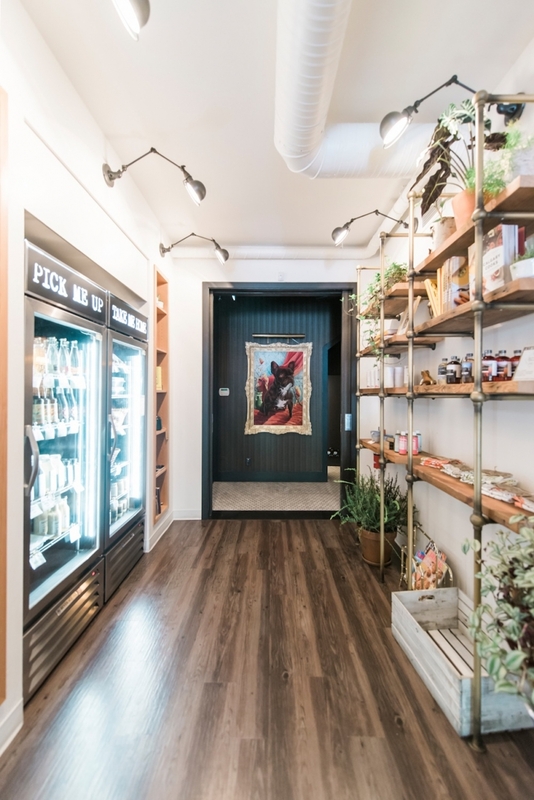 At the back of Una Takeaway, there’s a fridge full of drinks, Made By Marcus ice cream treats and more take-home dinners like lasagna, as well as house-made products like sauces and dressings that are available for purchase. 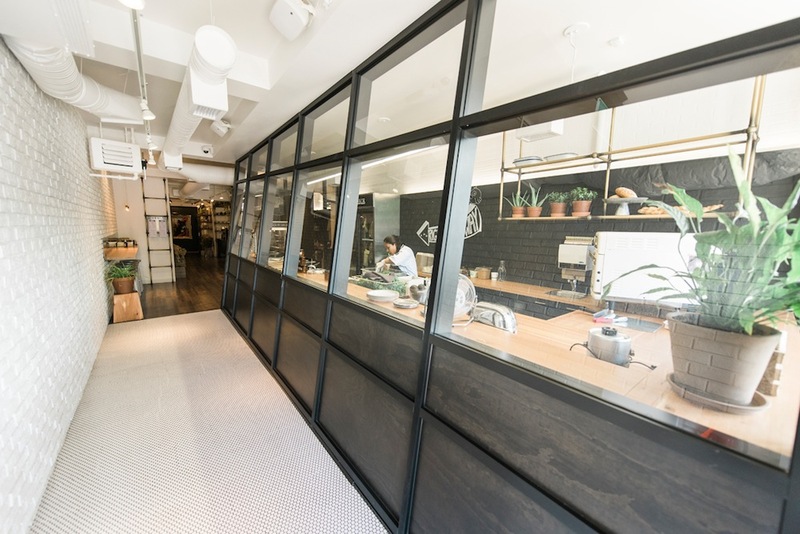 The space was designed by local designer Connie Young, who has created a bright, welcoming space with white walls, wooden counters and brass shelving. While the whole menu is available to go, there are a handful of seats at a wooden bar and a small patio out front for those who want to stick around. And here’s some welcome news for those who want to get their hands on some of Una’s delicious fare without leaving home: Una Takeaway will be offering delivery services starting in September. Everything on the menu, from pizza to pastries, will be available for delivery within the inner city. But Una Takeaway isn’t the only new thing here. 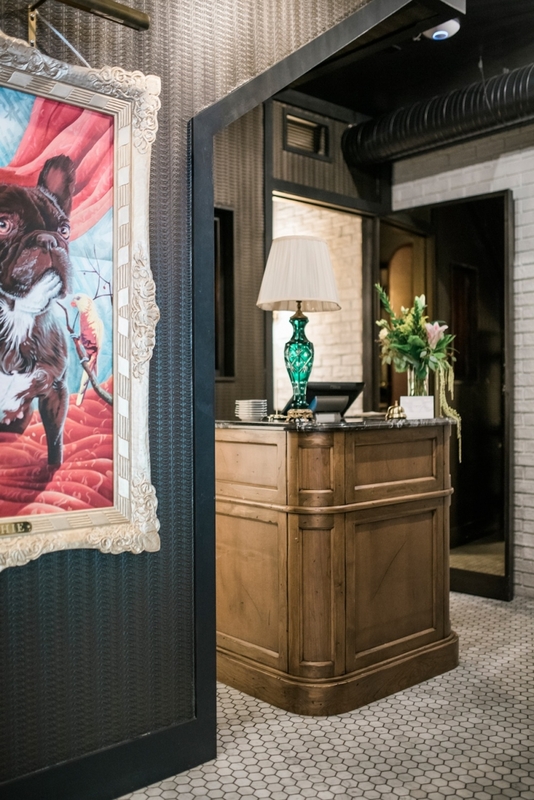 On the wall at the back of the eatery, a portrait of a French bulldog marks the entrance to Frenchie Wine Bar. This tucked away spot features a curated list of natural and organic wines that come from small, unique producers. Dave Sturies of Empire Provisions makes the French wine bar’s charcuterie offerings in-house, while cheeses are sourced from Janice Beaton Fine Cheese and Peasant. 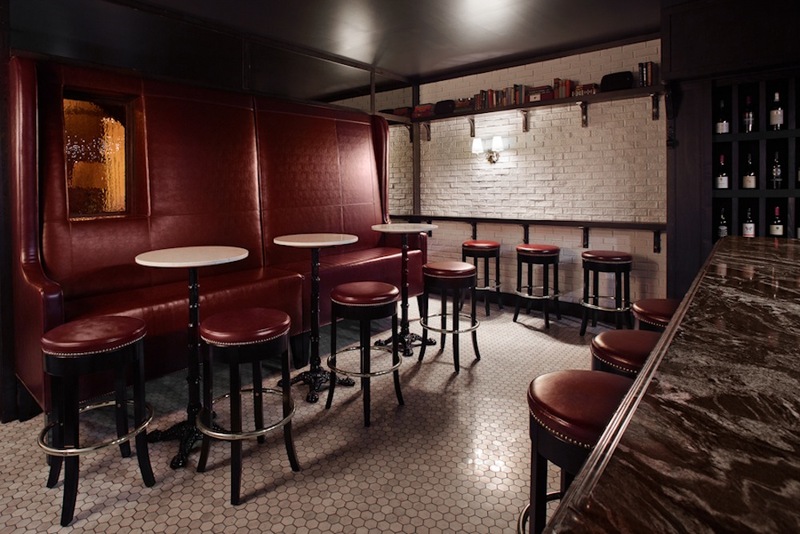 Frenchie was also designed by Young, and the 350-square-foot, 15-seat space has a cozy vibe thanks to its moody lighting, crystal chandelier, hand-carved bar and large red banquette. 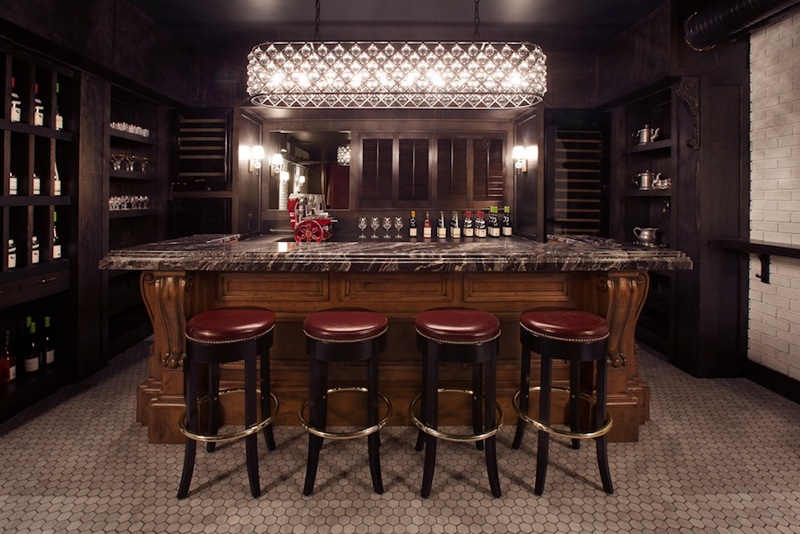 It’s the perfect atmosphere to enjoy a glass of wine and a charcuterie or cheese board with a friend. Diners can access Frenchie through Una Takeaway until 10 p.m. After that, head into Una Pizza + Wine to be taken inside. Be sure to check it out soon, because while Frenchie may be a bit of a secret spot right now, it won’t stay that way for long.